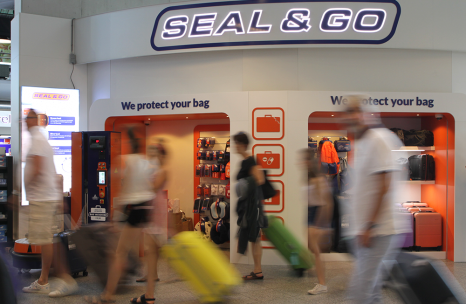 After our many years of experience at Schiphol Airport, expansion to Eindhoven Airport is a logical next step of growth within The Netherlands. 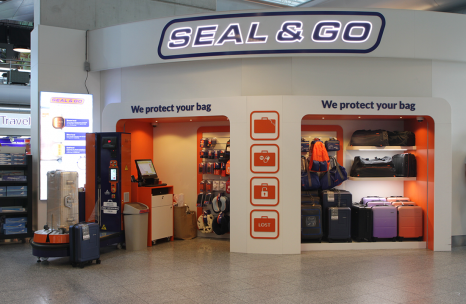 At Eindhoven Airport, Seal & Go offers baggage protection by offering baggage wrapping. 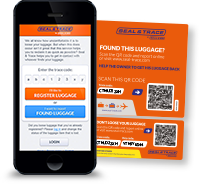 We also offer retail of travel accessories such as locks, travel pillows, backpack covers and suitcases and duffel bags. 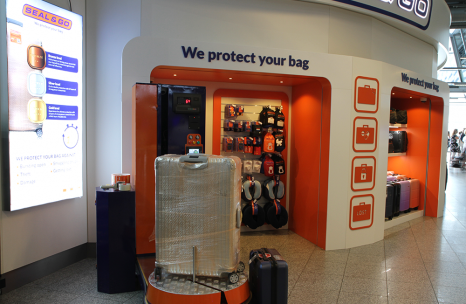 You will find us at the departure hall of the airport. EUR 12 for a regular size sealing. 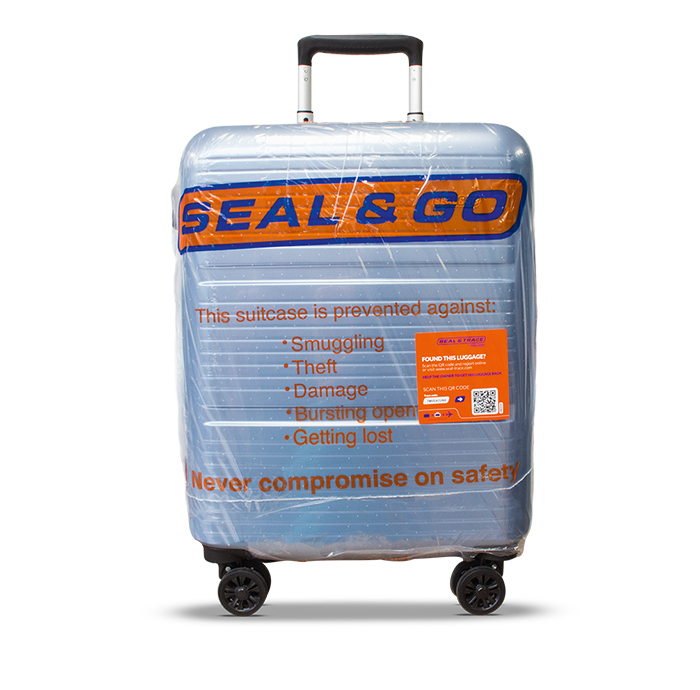 EUR 17 for a double sealing (regular size). EUR 20 for a foil + bubble wrap sealing (regular size).